E400. S63 amg. S65 amg. Cabriolet. E63 amg s. From 1/8/16. S550 4-matic. Coupe with 4-matic. With sport package int. 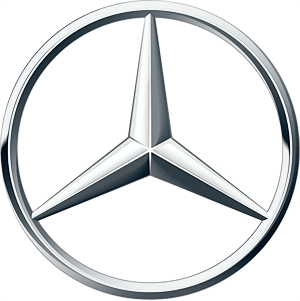 Sport pkg./amg sport pkg.